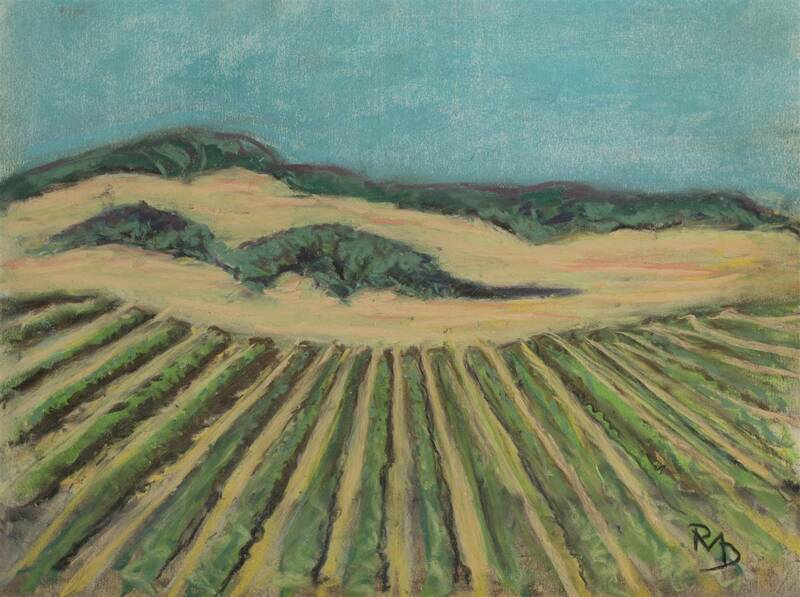 The landscapes of Raul Mariaca Dalence often hinge on a subtle blend of two or three colors. 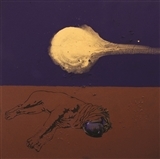 The colors come to form the flesh, so to speak, of Dalence’s themes, which are generally landscapes observed over the course of his travels around the world. Rather than depicting how people interact with a landscape (whether urban or natural), Dalence shows how a landscape or structure might exist subjectively, organically dependent on the presence of an observer. 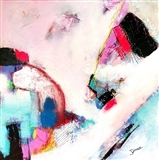 In this way, Dalence uses a restricted color pallette to capture the expressivity of natural forms. 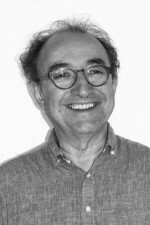 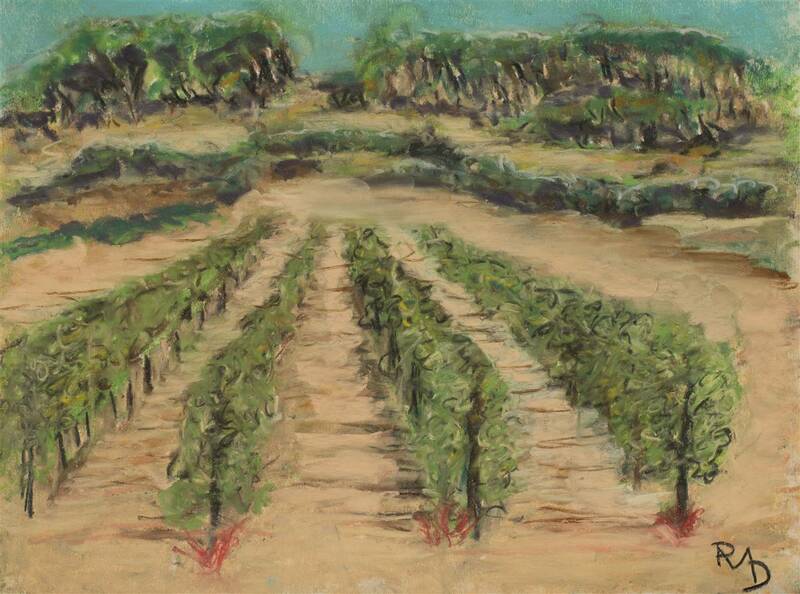 Further, Dalence will often utilize precise perspective to represent his object, highlighting the depth of field which is important in understanding his work. 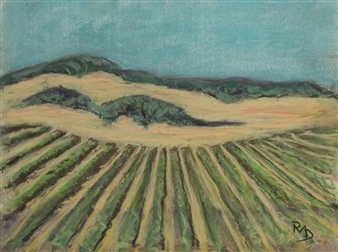 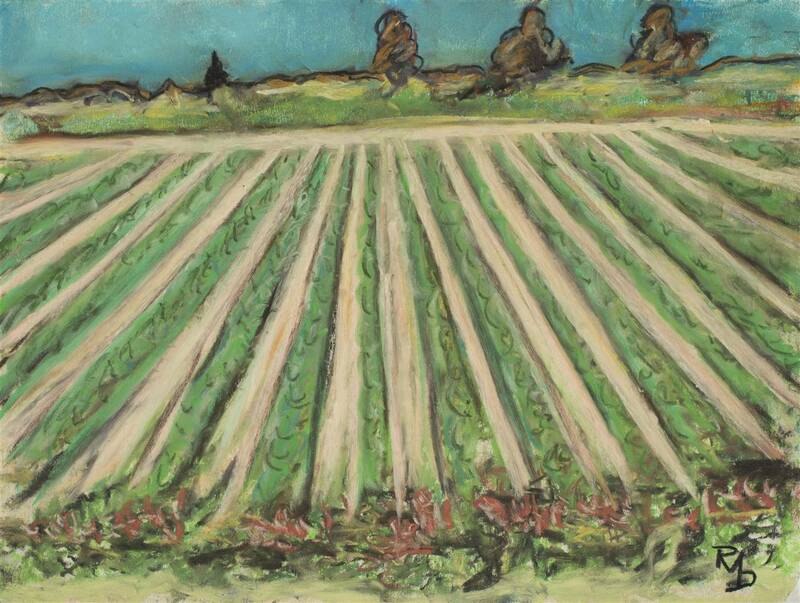 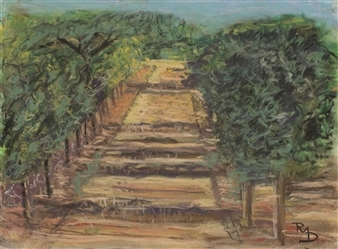 The pastel work Sonoma 2 shows a vegetal green and sandy brown landscape, when columns of green arcing toward the bottom edge of the composition. The compression of space speaks to the presence of an observer, who takes in the landscape quickly, as though moving at a fast speed. 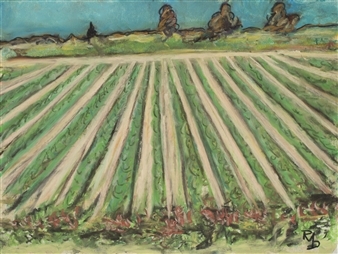 The suggestion of red and comparatively lighter greens, along with lines of yellow, in the painting lend the earthen color a textured reality. 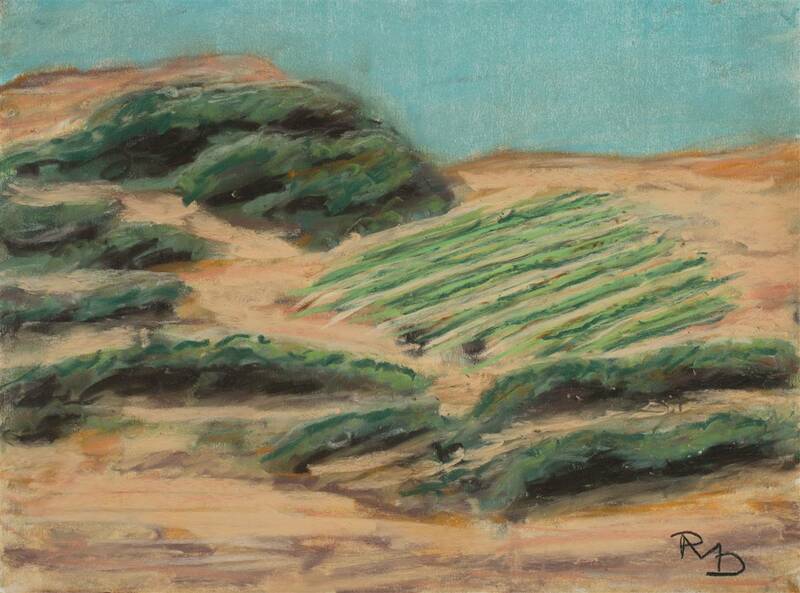 In the way coloration and the application of pastels meld together, an idealized word is created.